Dove Channel is now offering discounted plans for multi-month subscriptions. You will see all current plans available when you go to start your paid membership.  The one month free trial for a Dove Channel subscription only applies to our $4.99 a month plan. All other plans do not include a free one month trial. For plans other than the $4.99 a month plan, you will be charged the full plan price upon starting your membership. Won't let me choose a plan. I cancelled on a accident. How can I uncancel it? I was charged for the membership on 3-24-18 & I can't watch any movies for members like I could before ??? So when I checked out what was going on & sign in - I couldn't sign in ? So I had to sign up again like I was a new member & I can't watch the member movies ?? If you can check this out I would appreciate it ? I only want the 499 month plan what did I do?